Married people want to be able to look at their spouse and see financial responsibility. That is why it may be beneficial to maintain separate bank accounts until the need for a joint account justifies itself. 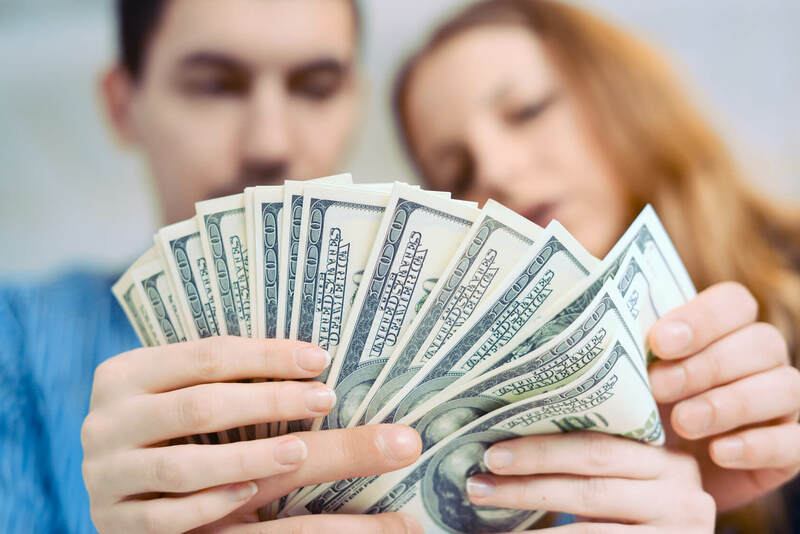 Newlyweds who begin a marriage with $10,000 are statistically more likely to stay married after three years.